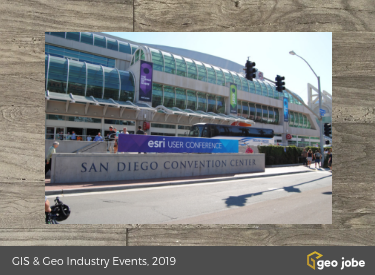 2019 Esri DevSummit – 10 Sessions Not to Miss! 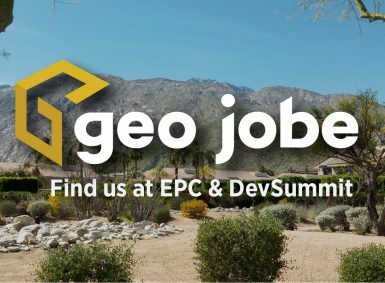 For us at GEO Jobe, DevSummit is always a great opportunity for our developers to gather in the sun, learn from the best, share some ideas, network, and hopefully come back to the office invigorated and full of ideas that we can integrate into the next generation of our apps and services. 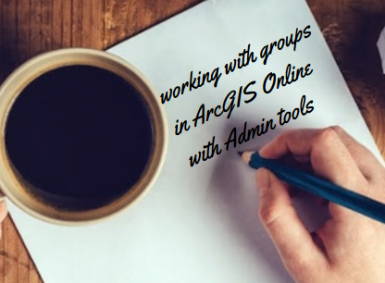 There are many reasons why ArcGIS administrators in organizations all over the world have turned to Admin Tools in order to be more efficient in their job. 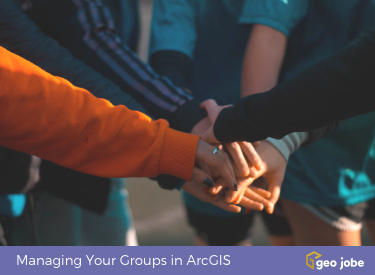 If we had to focus on one area that most, if not all, users benefit tremendously, that would be to assist with the management of groups. 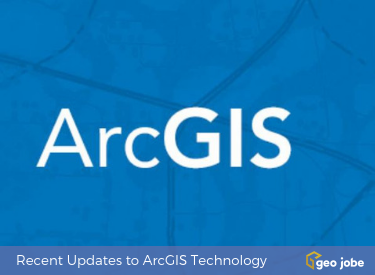 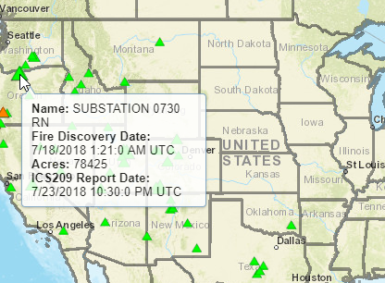 Something new for users of ArcGIS Online in December 2018 – User types rolled out in the December 5th update from Esri. 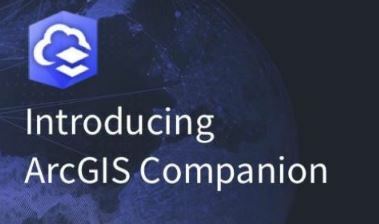 These new user types will give ArcGIS Online Administrators more options for managing users and the capabilities they have within the organization. 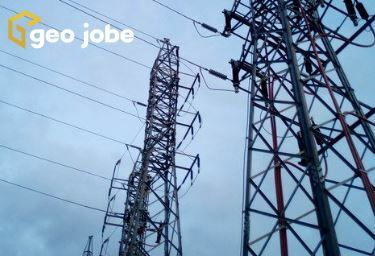 GEO Jobe at the 2018 GeoConX Conference, Where Electric, Gas, and Telecomm Communities converge! 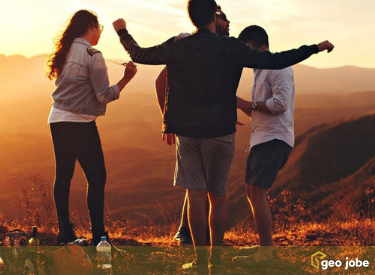 GEO Jobe is pleased to be exhibiting at this year’s GeoConX Conference which will take place November 5-8 in Dallas, Texas.